Welcome to the world of Phantom, where the finest sailing and windsurfing design merges with our passion for innovation and art. Whether you are sailing a Flying Phantom or windsurfing with an IRIS sail, you will enjoy a unique experience with products that are designed and built with performance in mind. Our state-of-the-art designs and engineering processes are part of Phantom’s DNA and reflect our core values: excellence, integrity, responsibility. Founder Alex Udin started making sails at the age of 16. 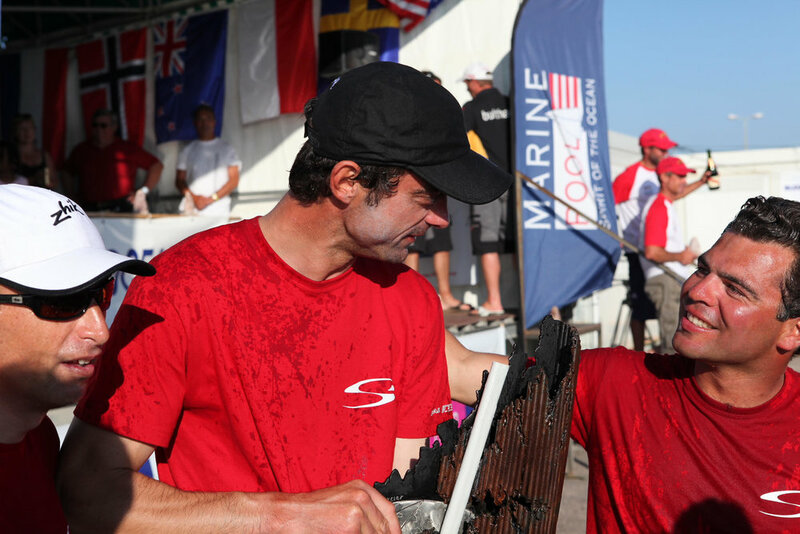 Passionate about sailing and windsurfing, he started working in R&D lofts in Maui back in 2001 and founded his sailmaking company in 2003, designing high performance sails for famous boatyards and professional sailors like Franck Cammas and François Gabart. Phantom has built a solid experience with new design technologies such as Computational Fluid Dynamics and Fluid Structure Interaction Analysis, working closely with some of the best experts in the yachting industry. Phantom International is the pioneer of foiling beach catamarans. 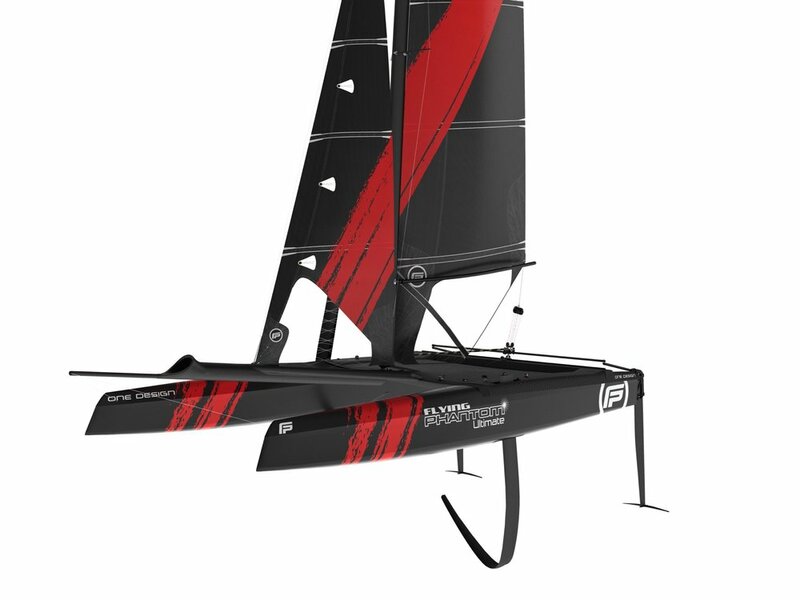 We have been designing, testing and producing foiling cats since 2012, and our ambition is to remain at the pinnacle of racing catamarans design while making foiling more accessible. And now there's more on our list of goals. Extending our range to windsurfing products was a natural path as both worlds are connected by the sea, the wind, speed and freedom.